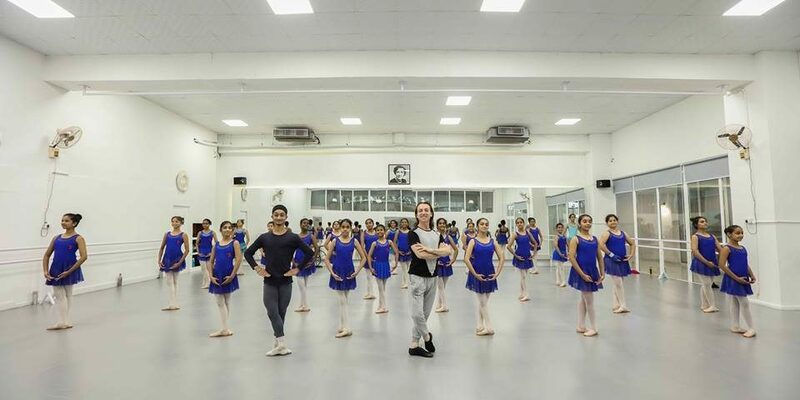 IFBC | Best Ballet classes Dance India Dance - IFBC is one of the most famous Ballet Dance academies in India.IFBC is one of the most famous Ballet Dance academies in India. India has been a land of cultural heritage and various art forms. Many great artists were born on this land who have made our country famous in the world. 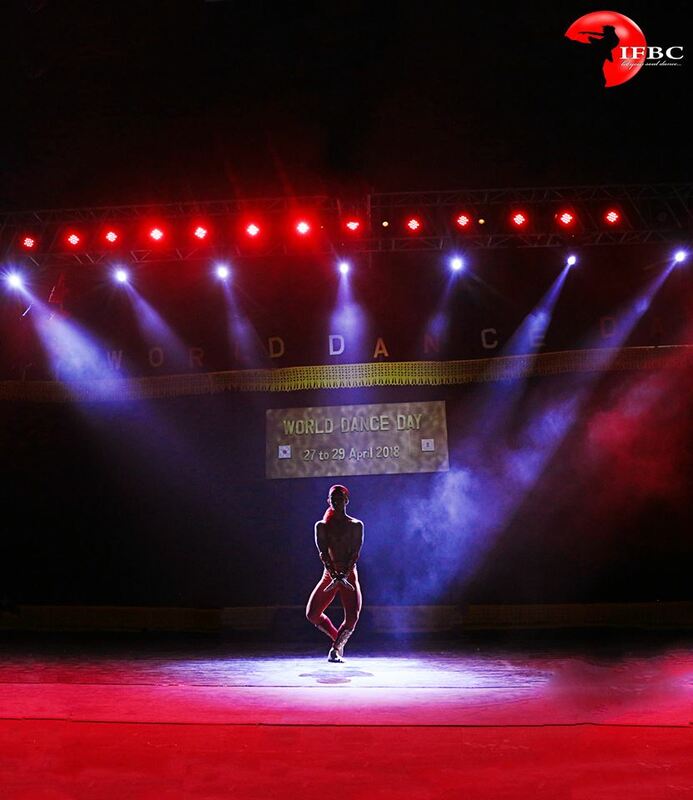 Dance is one such area where India has made her own identity and attained a respectable position. There are various dance forms practiced in India. Basically, they are divided into classical, folk and modern. Apart from the dance forms which originated in India, we Indians do not hesitate to learn and acquire the beautiful dance forms of other countries also like ballet, jazz, contemporary etc. We have a number of great dancers who are expert in these dance forms also. We can actually learn any dance form we want because dance does not has any language. Dance is the best way to reveal yourself. With your body movements and your facial expressions you can say whatever you want. Whether it is a grand wedding celebration or a small family or friends get together, one of the common ways we Indians choose to celebrate is to dance. You can express joy, happiness, passion, anger, sorrow, pain and all other feelings which are sometimes difficult to express through words. We all have a hidden dancer inside us. Some of us are really good at dancing, while some of us dance just for fun. But who does not want to tap his feet on music! Dance has great career prospects if one takes it seriously. If you have trained yourself well in any dance form, you can be a professional. 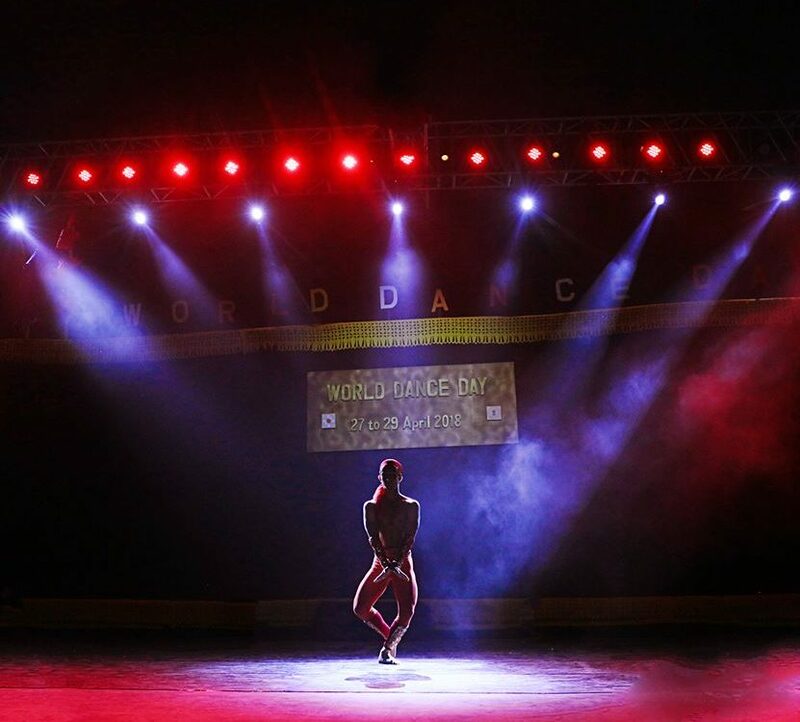 You can become a dance artist, a trainer or a choreographer. The rewards of making dance as a career are really great. You not only earn money but you also get recognized and revered. You get satisfaction from the work because you enjoy it. In India still there is much scope for development of dance. Due to some social benchmarks, dance is less accepted as a mainstream career. Many good dancers just give up their dream due to social or family pressure as parents wants them to have a secured career. But we have to embrace the fact that with the growth in the entertainment industry, there is no dearth of opportunities in field of dance. The conditions are hard work consistency and dedication towards dance. Dance can be pursued as a hobby. It will not only entertain you but it will also make you physically fit. Take some time of your busy schedule for learning dance. You can enroll yourself to a dance school for better assistance. Learning a dance form can give you an amazing experience. So, don’t waste time, let’s just dance!